Verseus resource pack is incomparable. Its design is meant to enhance PvP experience to Minecraft players who decide to check it out. 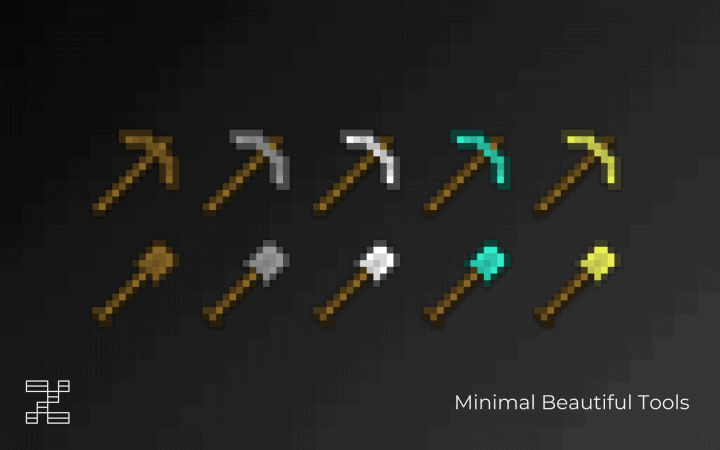 There are numerous PvP resource packs out there which are available to the Minecraft community. 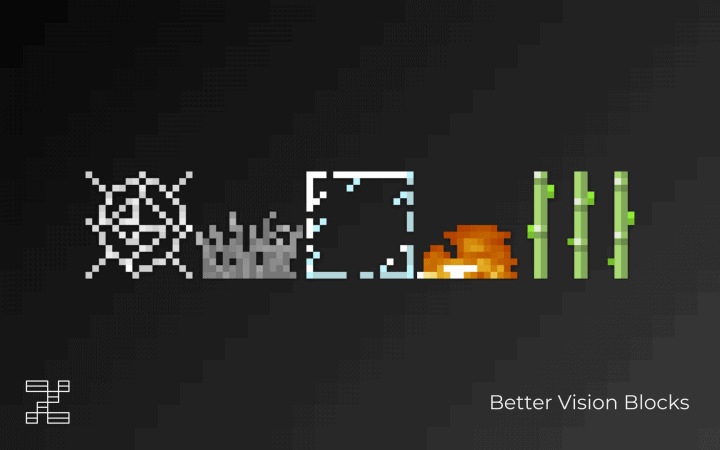 However, most of these packs have issues that affect or degrade the user experience. These issues affect the game’s visual reducing its quality with the aim of making the PvP a bit smoother. The good news is that things are different this time around. Minecraft’s PvP is considerably enhanced by Verseus resource pack without compromising the game’s texture. This is the reason why the pack is worth investing in, enhancing user experience and improving the quality of Minecraft. 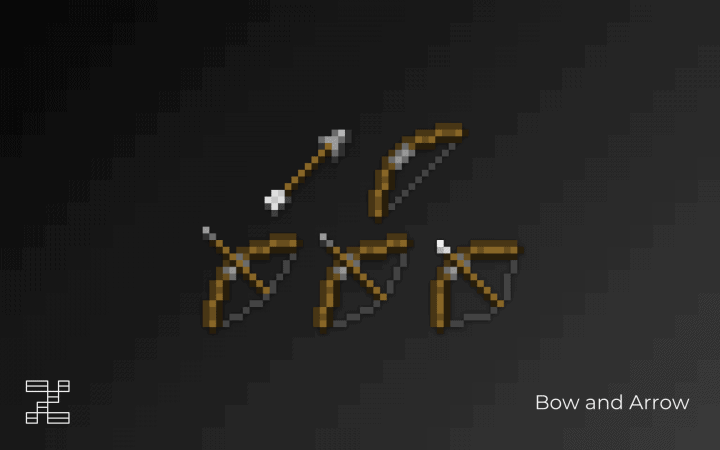 This unique resource pack remodels most of the game’s weapons making them look more minimalistic. The one thing that will intrigue you about Verseus resource pack is the fact that it changes how the weapons look in that they are able to fit in the in the screen without taking too much space when they are equipped. This is a change that was necessary because initially, players did not have a good view of the battlefield whenever they were in a PvP session. The resource pack also makes considerable changes to the vegetation. You will notice that the vegetation is lighter and less dense. The change in the vegetation outlook further improves the quality of the battlefield view. The visual changes are not the only difference that the Verseus resource pack makes to the game. 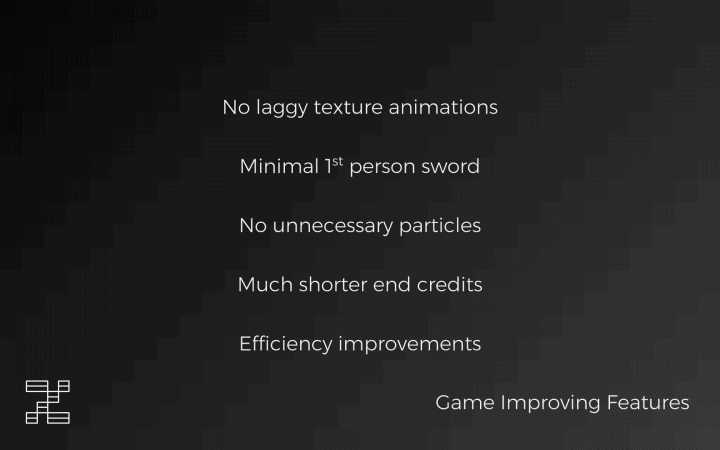 You will also note that there is a substantial FPS boost to the game. 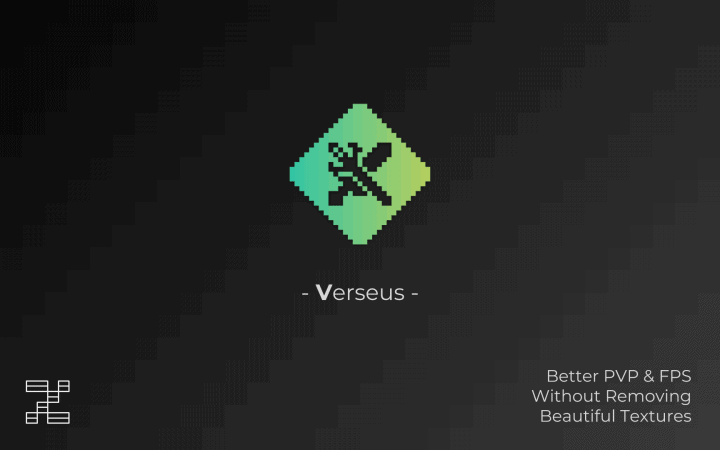 Verseus resource pack has a x16 resolution and texture optimization that enable players to get a steady frame-rate when they are in PvP sessions. As long as you have Verseus resource pack, outdated hardware on your PC will not be a bother. It will handle and provide a fairly steady frame-rate which is why it is among the best Minecraft resource pack for PvP. *Credit for creating and developing Verseus goes to Insanial. 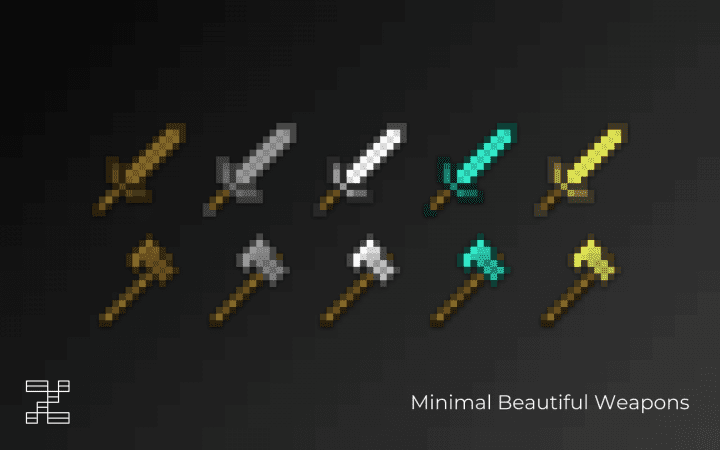 It is designed and compatible with the following minecraft versions: 1.13, 1.12, 1.11, 1.10, 1.9, 1.8. Right now Verseus has 736960 views.